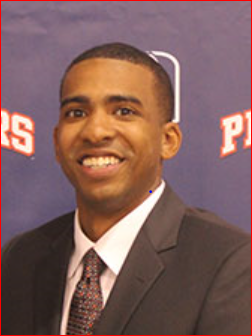 Its not a long drive to the Antelope Valley College gym for head coach BJ Porter and his assistant coach Jonathan Ramirez. The first year coaches arrived at U of AV in May and have been busy recruiting. Shelton Blackwell, 6’6”, 205, Senior Forward, CSU Fullerton. 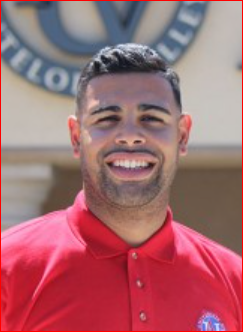 Miles Nolan-Webb, 6’0”, 200, Junior PG, CSU Northridge. I believe that the NAIA U o AV is interested a number of AV College players. Thank to both coaches Porter and Ramirez for taking the time to visit the AVC practice. Donor Gives $22.6 to Renovate Gym…Antelope Valley College’s Gym?